Los Angeles, CA/Press/April 13, 2018 – Sally Koenig, Founder and Entertainment Lawyer at Koenig Law Offices was selected for inclusion in the forthcoming Top Attorneys of North America 2018-2019 edition of The Who’s Who Directories. The accomplishments attained by Ms. Sally Koenig in the field of Legal Services, warrants inclusion into The Top Attorneys of North America. Sally Koenig is a skilled transactional music and entertainment lawyer with over 26 years of experience in deal structuring and negotiations. Ms. Koenig has represented and advised content creators and stakeholders in a wide variety of entertainment, IP and business matters. 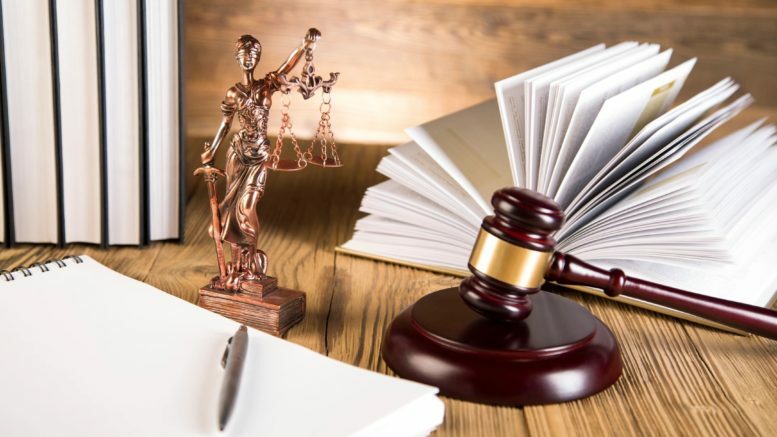 Services include the review, interpretation, drafting and negotiation of a wide variety of agreements in order to provide rights analysis or facilitate the transfer of rights under terms beneficial to her clients. Koenig Law Offices, founded in 1995, services clients, throughout the United States, as well as internationally, who value hands-on, attentive lawyering, thoughtful, strategic and practical business, legal advice, and competitive billing rates. Ms. Koenig practices in the areas of: Entertainment and Music – transactional representation of companies, creatives and rights holders; Literary and Publishing; Licensing and Rights Clearance; Fashion, Beauty and Specialty Food Brands; Technology and Green Energy; Executive Employment Agreements; Production and Post-Production Services; Sweepstakes, Advertising and Promotions; Trademark and Copyright Registration and Protection; Outside General Counsel and Business Affairs; Internet and eCommerce; Sports Clubs and Athletes; and Commercial Leases. 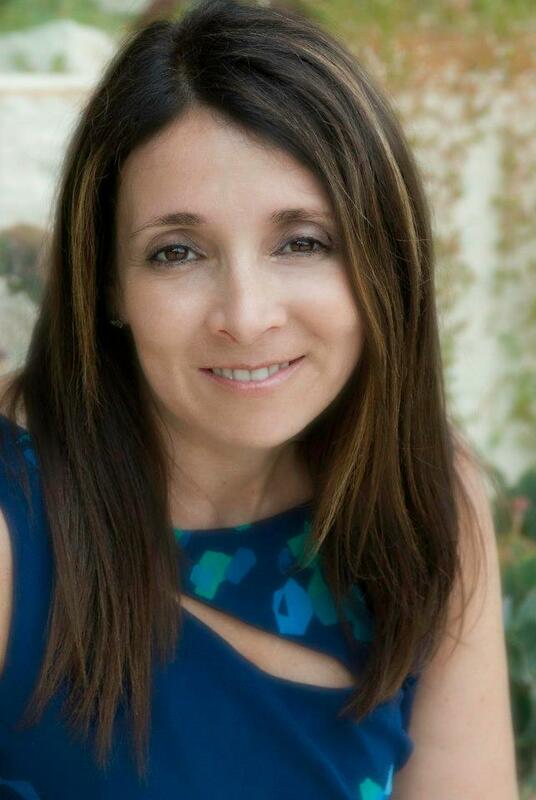 Ms. Koenig is a graduate of Southwestern Law School, JD 1992 and has been a member of the California Bar since 1992. Prior to that, she received her MBA from Pepperdine University (1989) and her Bachelor of Arts from Boston University (1983). She is a Former Chair of the Los Angeles County Bar Association’s Entertainment Law and Intellectual Property Section and currently sits on the Executive Boards of the Biederman Entertainment and Media Law Institute and The Southwestern Law School Entertainment and Intellectual Property Alumni Association. She is also a serial entrepreneur, most recently as co-founder of the specialty foods brand, Sally’s Smart Foods. 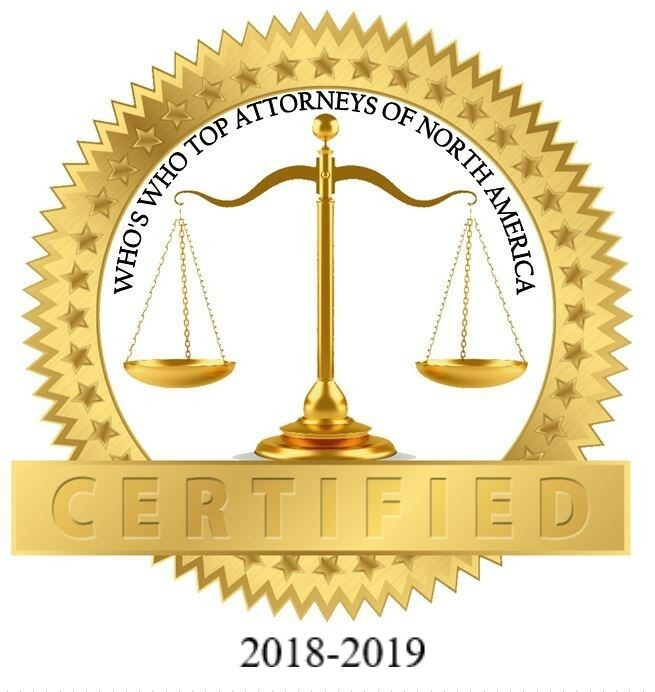 Be the first to comment on "Top Attorney – Sally Koenig"